Successful SEO strategy is not about simply plastering target keywords all over your website pages and content. Successful search engine optimization (SEO) is about identifying the questions your target customers are asking through search engines, then answering those questions through meticulously crafted SEO metadata and on-page content. You also need to have the right technical elements in place. Our search engine experts craft, test and implement SEO strategies based on current best practices that bring the right visitors to your website. 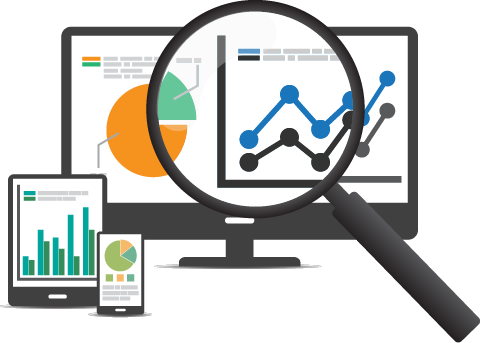 They also monitor performance to make continuous improvements to your page rankings. These strategies don’t just increase organic traffic to your website and boost awareness of your company; they provide a solid foundation for revenue growth. Drive valuable organic traffic to your website and increase your visibility in search results with the support of our dedicated team of SEO specialists. Attract the right visitors to your website. Let our award-winning SEO team help you turn website traffic into revenue.